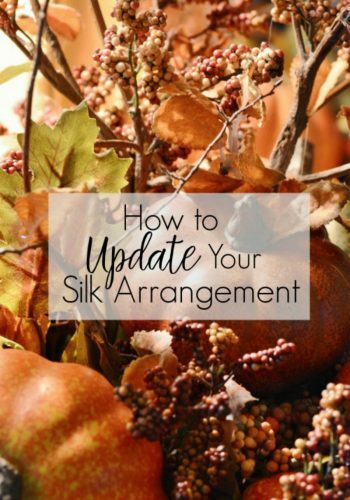 How to Update Your Silk Arrangement – A Few Easy Touches! 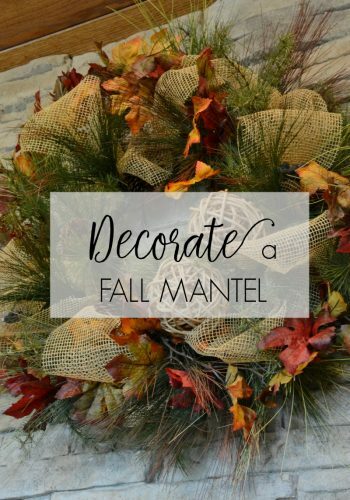 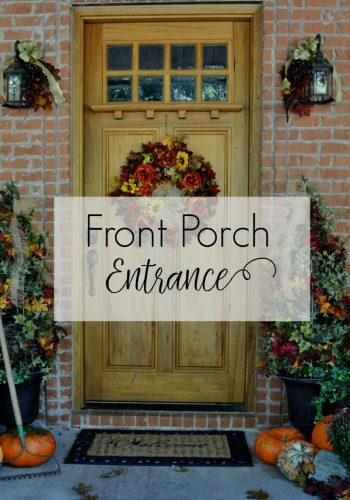 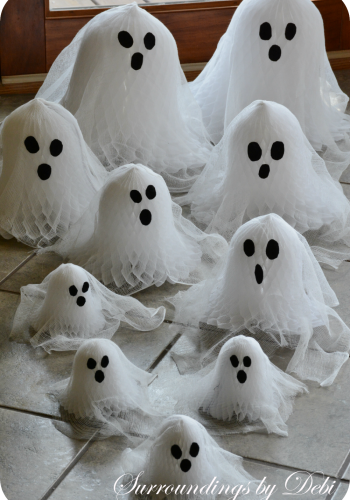 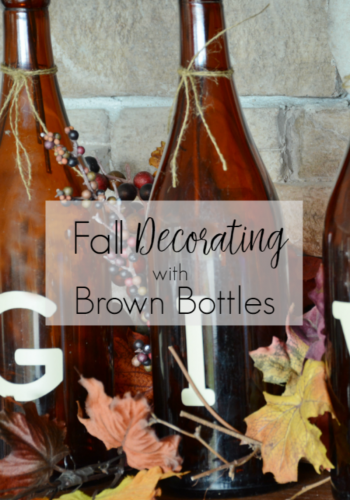 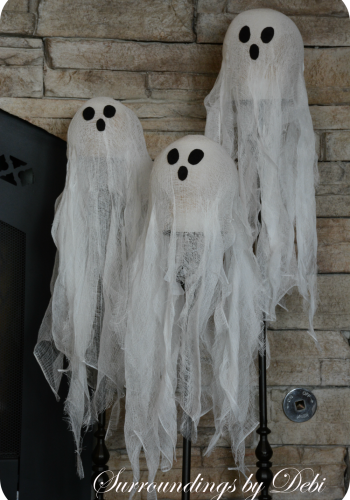 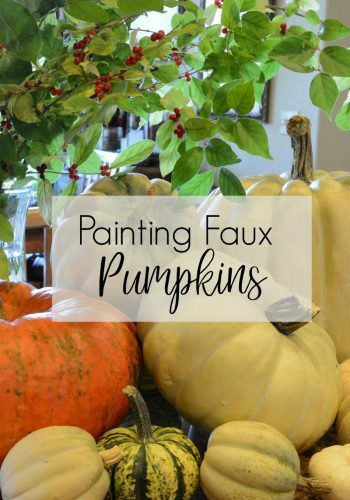 Fall Porch Decor – A Warm Welcome! 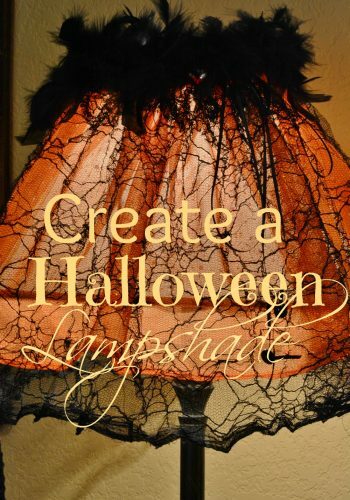 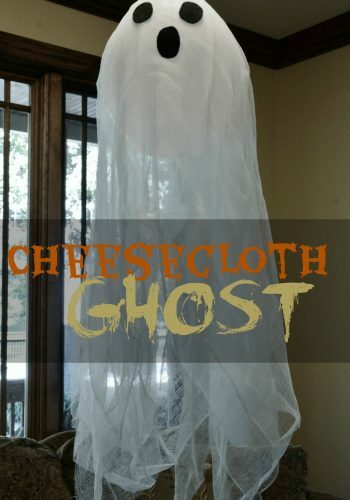 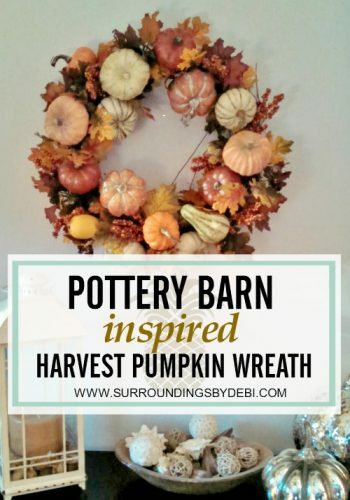 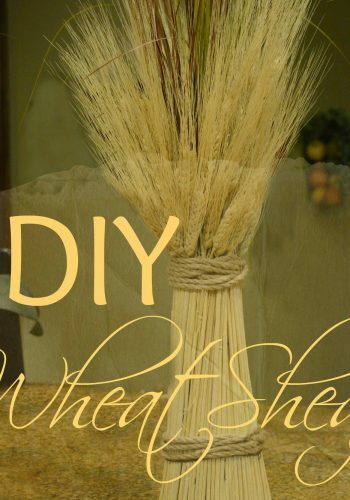 DIY Wheat Sheaf – Great Fall Decor!